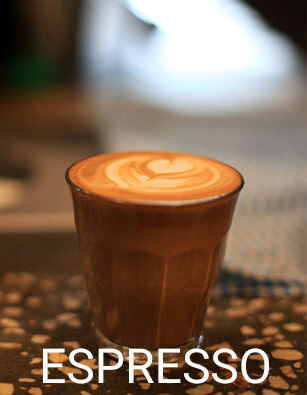 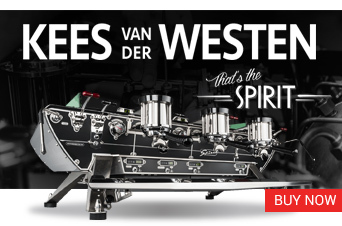 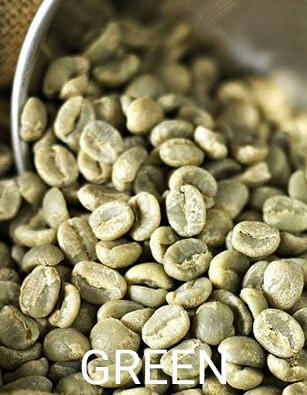 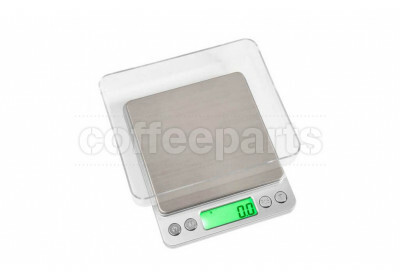 Consistency in espresso is crucial, coffee tools and accessories like scales, timers, dosing funnels and measured shot glasses are key to dialling in a coffee grinder and espresso machine setup. 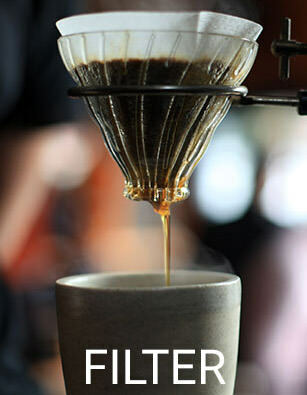 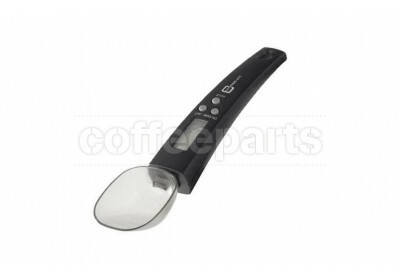 Coffee dosing funnel as especially useful in single dose grinders like the EK43, with the EK43 dosing funnel (aka jam funnel) being such a key item we believe that all EK's should have one included from factory. 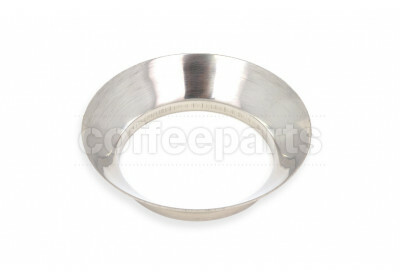 Some of the newer funnels and dosing collars on the market have inbuilt magnets to further help in fast paced workflows. 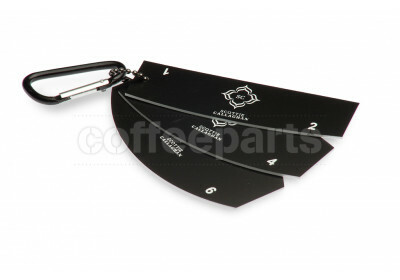 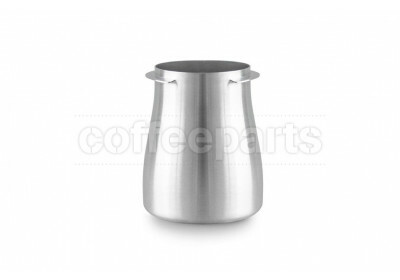 These 58mm dosing funnel not only allow for consistency, but reduce coffee wastage saving precious coffee beans. 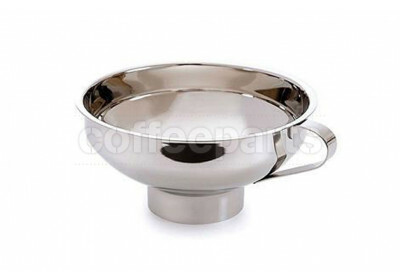 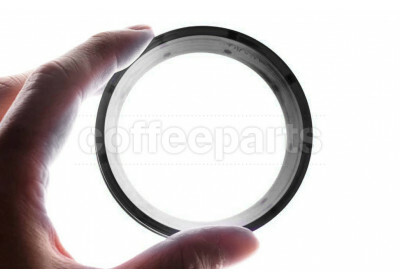 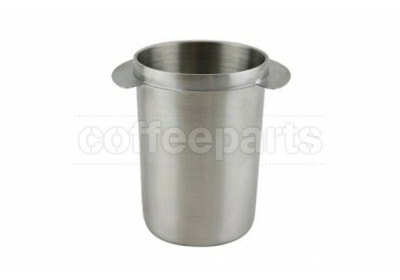 Moving on from the dosing funnel, another common option is the coffee stainless steel dosing cup, with is generally compatible with a 58 mm portafilter. 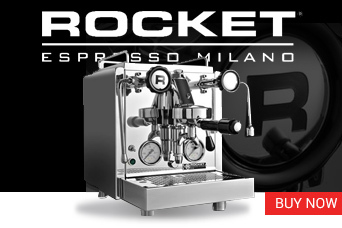 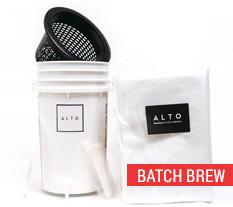 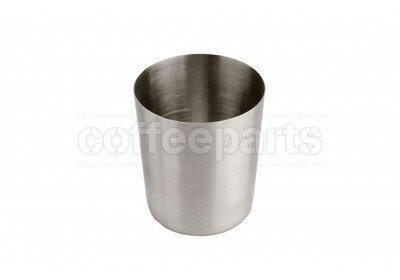 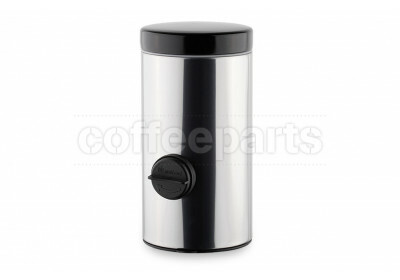 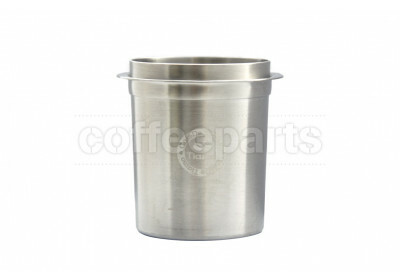 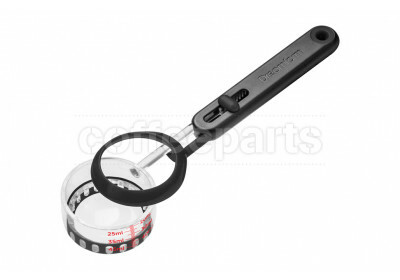 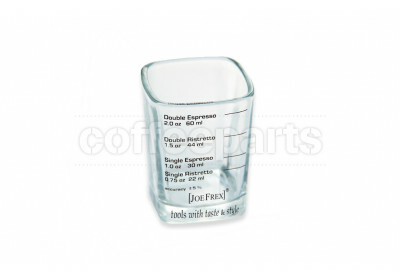 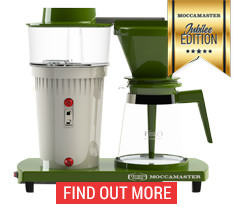 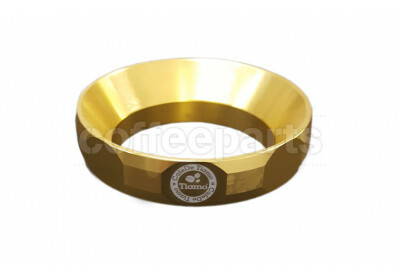 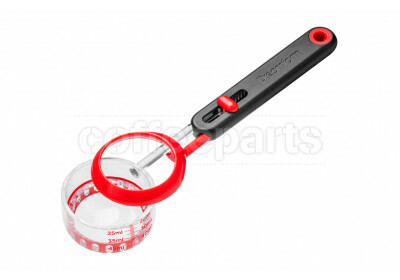 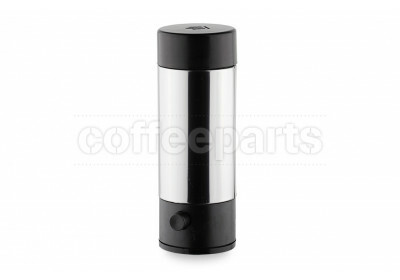 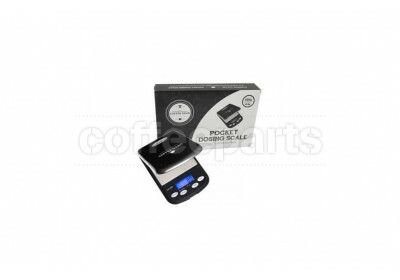 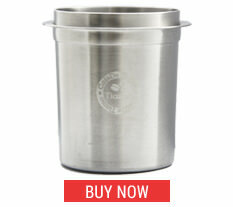 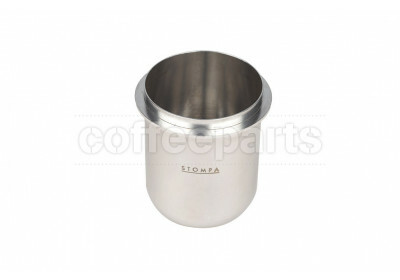 These dosing cup allows for an efficient and tidy transfer between the grinder and portafilter. 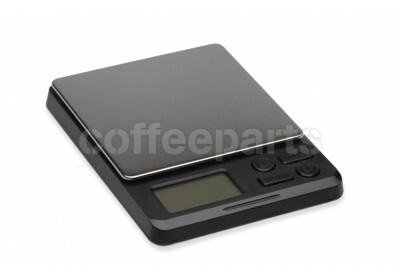 They also allow for easy weighing ground coffee and as a reference point when dosing, while being used in the weight in process. 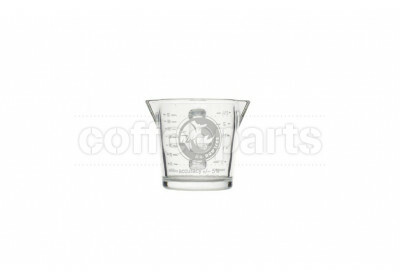 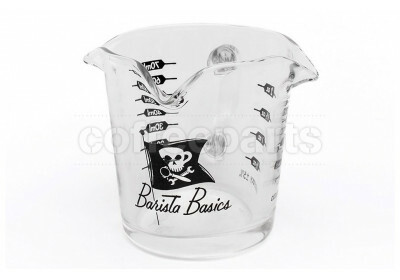 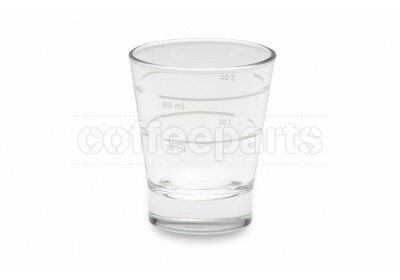 Glass dosing cups on the other hand are used to measure extracted coffee in ml or oz and also used in the weight out process. 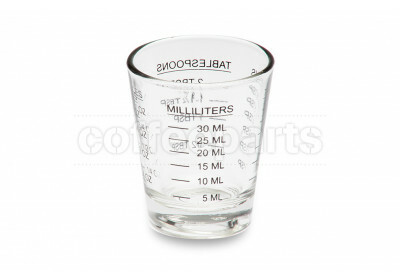 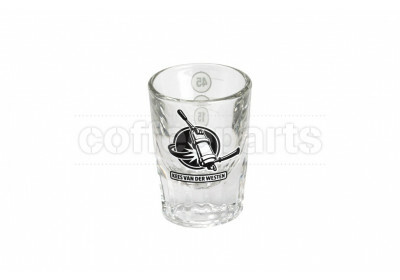 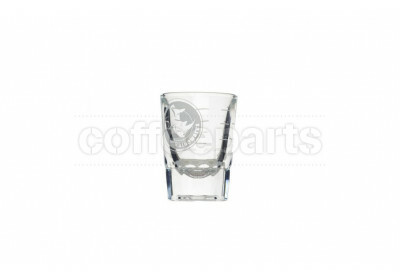 These glasses vary in size and style, yet the commonality is they all have graded measurements. 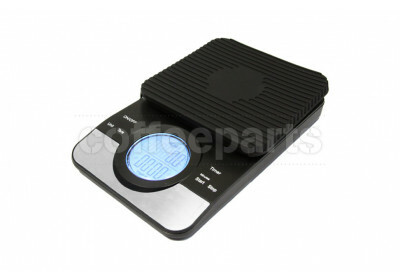 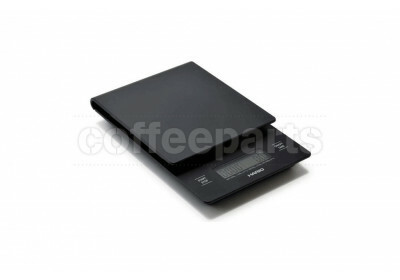 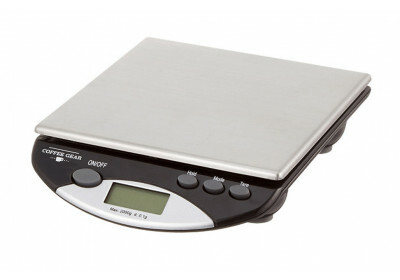 Used to both weigh in and weight out are the electronic digital gram scales. 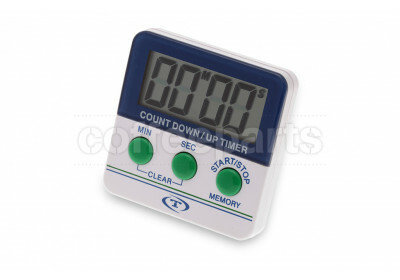 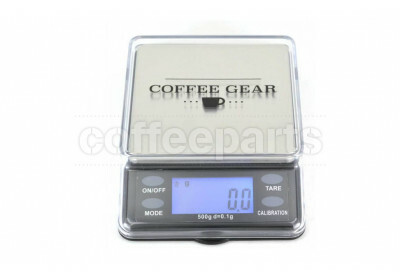 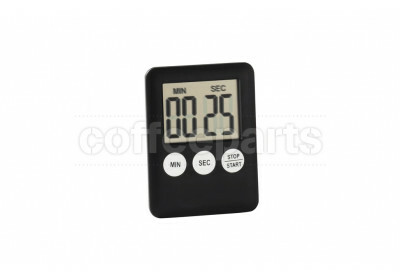 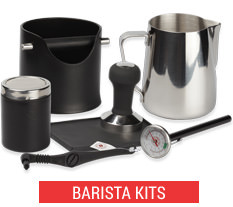 This collection of scales, timers, dosing funnels and measured shot glasses form the coffee tools and equipment needed in dosing coffee.